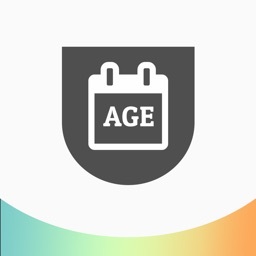 It's sometimes very handy to find actual age and days between two dates. 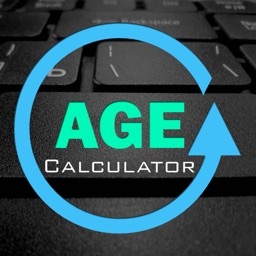 This is a very easy age calculator to calculate your actual age and find days between two dates.You feel more realistic how long you lived so far. 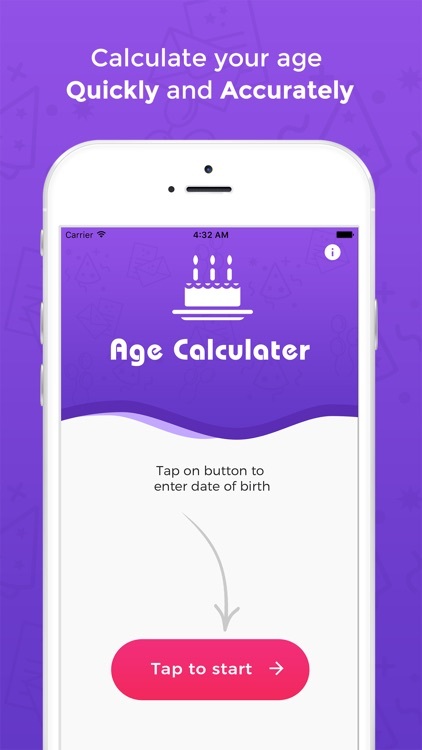 Now, It's hassle free to find your age, how many days you are living and remaining days until your next birthday. - Calculate your perfect age in years, months and days. 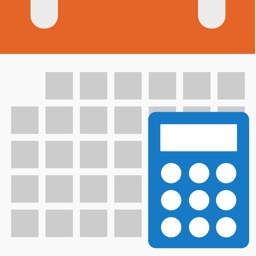 - You can find out how many Month and days to go for your next birthday. 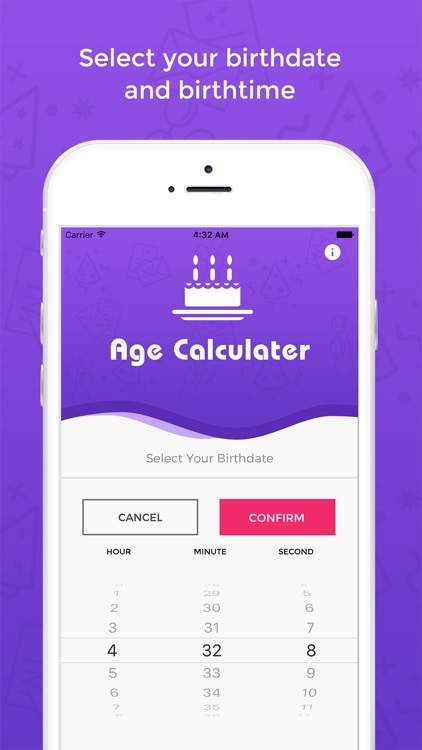 - Share your age with your friends, family etc. 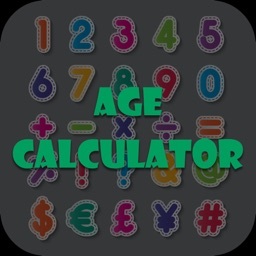 Free Age Calculater is very easy to use and beautiful Design. 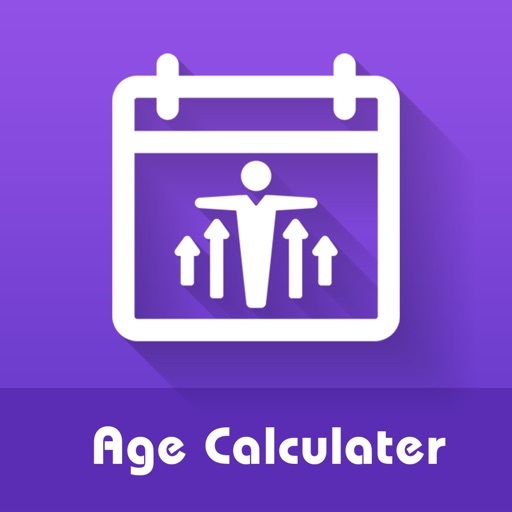 using this handy age calculater you can calculate Chronological age of your baby, family and everyone. 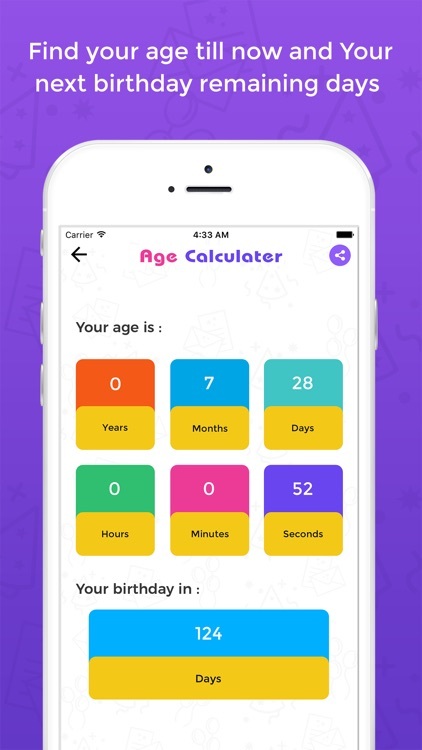 you can also measure your actual age in years, months, days, weeks, hours, minutes and seconds by this age calculator app. 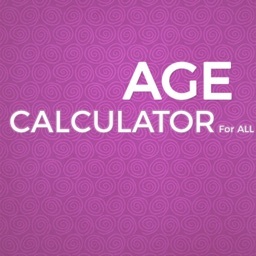 Overall If you looking for a Chronological age or anniversary calculator then this is your best option.